Academy Award Nominee Julian Schnabel’s (The Diving Bell and the Butterfly) latest film is a journey inside the world and mind of a person who, despite skepticism, ridicule, and illness, created some of the world’s most beloved and stunning works of art. 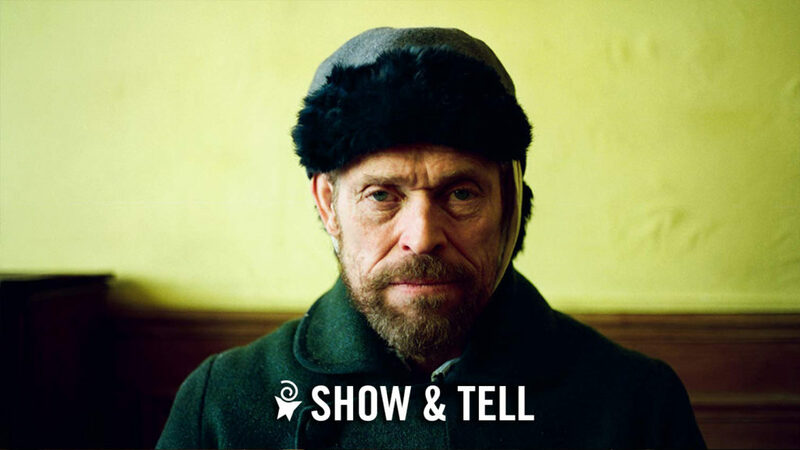 This is not a forensic biography, but rather scenes based on Vincent van Gogh’s (Dafoe) letters, common agreement about events in his life that present as facts, hearsay, and moments that are just plain invented. Also with Mads Mikkelsen, and Oscar Isaac as Gauguin.